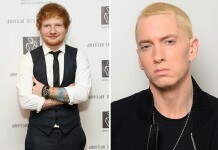 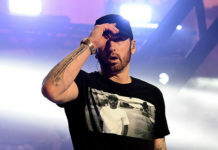 It took almost two weeks, but Eminem has FINALLY responded to Machine Gun Kelly's "Rap Devil" diss track with a diss record of his own titled "Killshot." 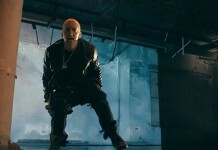 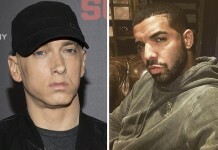 Eminem's comeback single, "Walk on Water," features Beyoncé and is the first offering from his highly anticipated ninth studio album "Revival." 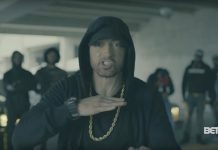 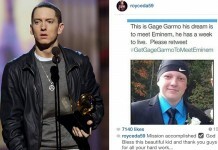 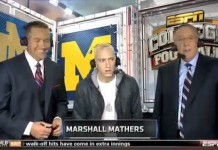 The real Slim Shady has stood ALL THE WAY UP, and he is NOT here for Donald Trump and his shenanigans. 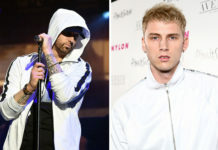 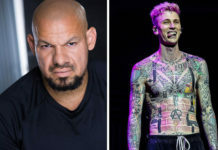 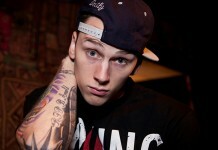 Machine Gun Kelly Blackballed Over Tweet About Eminem’s Daughter?